My first impression of the updated Ford Figo was the instant recognition that the outer appearance looks substantially more modern and attractive than before. Climbing into the driver's seat, the interior and driving experience followed suit. On a bright sunny day in Menlyn, we tested the four-door sedan and the all-new six-speed automatic transmission five-door Trend hatch by taking a scenic drive through to the Cullinan mine in Pretoria. When I hopped into the hatch I’ll admit I was a bit sceptical when I noticed it had an automatic transmission, but it way exceeded my expectations. The nippy 1.5-litre three-cylinder engine proved to be very responsive and not at all sluggish when changing gears, up or down. The drive feels comfortable and smooth, but the one thing that didn’t quite do it for me was the height of the seat – although the steering wheel can be adjusted, the seat somehow feels slightly too high, which may be a bit of an issue for taller drivers. For average-height people like me, it was manageable considering the fact that I was pretty comfortable on the long road. The sedan, only available in manual transmission, offered a more controlled drive feel (as most manual transmissions would), and the extra weight attributed to a sedan did give it a more ‘solid’ feeling on the road. Drive-wise the sedan felt better, aesthetically the hatch has my vote. As mentioned, the exterior offers an updated, more modern and refined appearance. An attractive new frontend displays a new bumper design, restyled honeycomb grille, complemented by detailing for the front fog lamp surrounds, framed by creative accents that link the lower bezel to the upper section of the bumper, new chrome inserts in the headlamps, new dual-tone multi-spoke 14-inch alloy wheels for the Trend models, and updated wheel caps for the Ambiente versions which have 14-inch steel rims all add to the sophisticated new look. The rear of the new Figo has been updated subtly, with changes to the tail light clusters, along with an all-new rear bumper design offering a more contemporary look. While on the topic of the rear, the boot space surprised me! A new ‘White Gold’ colour option is available exclusively on the Figo Trend models to complement the carry-over options that can be specified across the range: Oxford White, Absolute Black, Smoke, Deep Impact Blue, Ruby Red and Moondust Silver. Inside the Figo, you’ll find new fabric inserts on the door panels and an updated fabric pattern to boot. 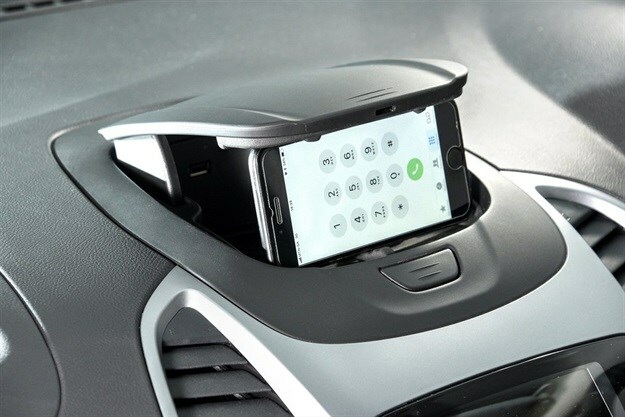 The centre console has also been refreshed and the built-in Ford Audio unit is standard with an integrated display and four speakers, offering Bluetooth connectivity, a USB slot, as well as a device dock in the upper section of the centre console for connecting and powering smartphone devices. The entry-level Ambiente model is available as a four-door sedan or five-door hatchback. It is equipped with electric front windows with one-touch operation on the driver’s side, a factory-fitted immobiliser, electric power-assisted steering, tilt adjustment for the steering column and headlight level adjustment. The entire lineup houses new 1.5-litre three-cylinder petrol engines, with an aluminium engine block and cylinder head for reduced weight. The twin independent variable camshaft timing (TiVCT) for the four-valves-per-cylinder engine delivers improved low-down torque as well as top-end power, and a dual-stage variable oil pump further enhances efficiency, while reducing fuel consumption and emissions. The maximum power output of 88kW and peak torque of 150Nm are definitely felt and appreciated, and make for great all-round driving dynamics, impressive fuel economy, and low running costs. 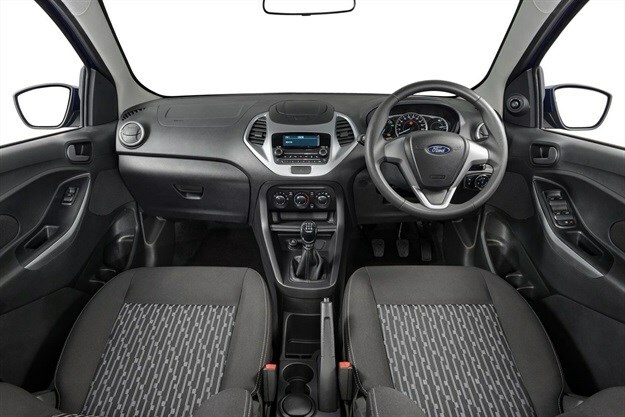 Ford hasn’t skimped on safety with this feisty little one, and driver and passenger airbags are standard, along with ABS brakes with electronic brakeforce distribution (EBD). 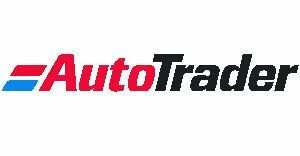 Additional features include remote central locking, a belt minder for driver and front passenger, power rear windows with child lock, rear window defroster, perimeter anti-theft alarm, and a gear-shift indicator for manual models. The Trend automatic is also equipped with hill launch assist (HLA) which assists with smooth pull-offs on steep inclines. One of the most surprising and valuable additions to the new Ford Figo is the inclusion of a brand-new standard service plan, which takes the original two-year/40,000km offering that was launched with the previous Figo to a comprehensive four-year/60,000km plan for the new model, covering the vehicle for up to four services over a period of four years - a unique offering in the sub-B segment class. All models come standard with Ford Protect, comprising a four-year/120,000km comprehensive warranty, three-year/unlimited distance roadside assistance and five-year/unlimited km corrosion warranty. A four-year/60,000km service plan is included, with 15,000km service intervals. 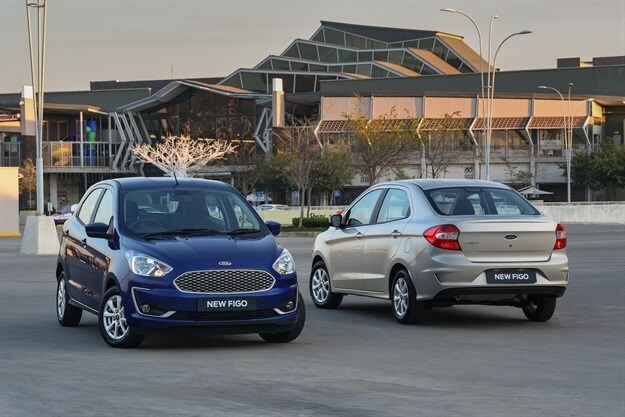 The Figo is well-suited to the market it appeals to, creating the perfect entry point for customers into the Ford brand in a segment where value for money and affordability are the primary purchase considerations. It offers a fun, easy drive and safety features that most competitors in this segment seldom offer. The service plan is also one of the best additions that I’ve seen for a while, and I’m pretty sure it’s something that will win over many. Overall, the new Figo is a welcome addition to the Ford range and I look forward to spotting them on the road!